January brought the back to work blues for many of us, which is why the Blue Sapphire’s benefits helped boost our emotional and mental wellbeing. Now that we’re in February, it’s time for another stone. We have chosen Turquoise as our crystal/semi-precious stone of the month because of it’s spiritual qualities which will help people breeze through February. 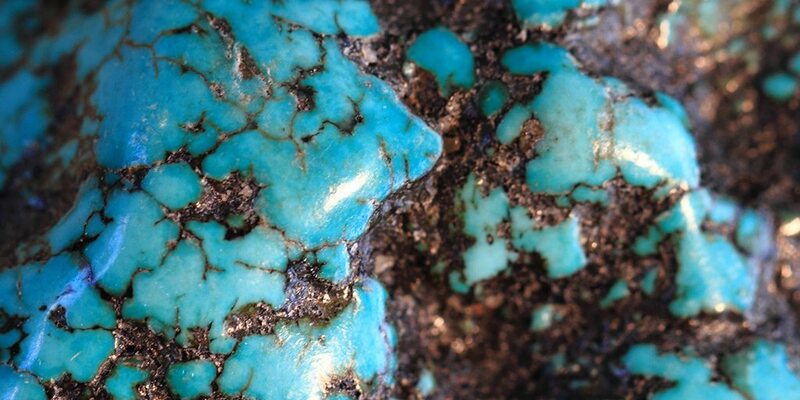 Turquoise is one of the oldest known stones in the world and has been famously used during battle to bring protection. It was said to help people stay safe when they also fled from home because of it’s protective qualities against evil. This stone is fantastic to use during February because it will help people stay calm through disagreements they might experience in their careers. After a slow January, projects will start to speed up which could bring on a lot of stress. The Turquoise will protect your mind from negative thoughts which should help you reach success. If you are planning on taking a short trip to give the start of 2016, having this stone around you will help make sure all travel plans run smoothly. 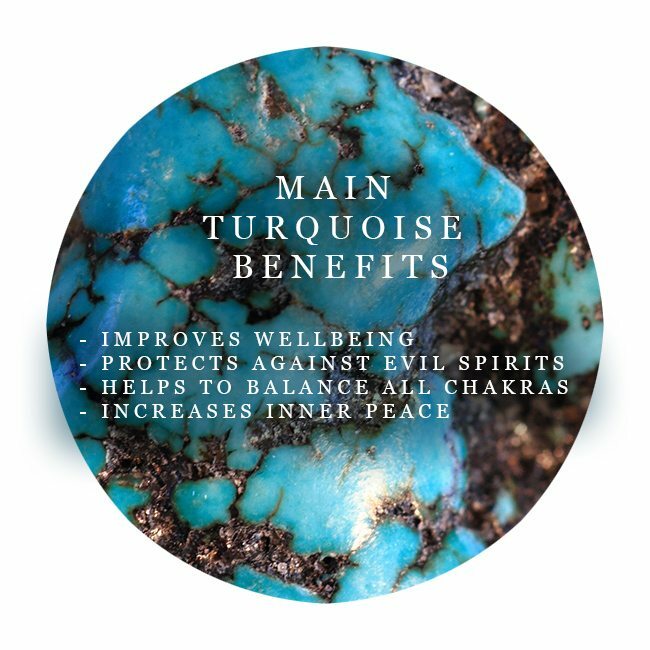 Even though Turquoise was traditionally used for battle, we can use this stone for the modern day to make sure we experience its wonderful benefits. Many individuals who enjoy meditation can find it much easier to disconnect from the conscious world when using this stone. It will also give added strength to the meditation techniques during a peaceful session in a home or spirituality centre. Wearing Turquoise offers protection from negativity and bad spirits, which is why it’s a beautiful stone to wear every day. Giving this stone to someone leaving home for a great travel adventure is a lovely gift to let them know you want them to keep safe. Not only is it a beautiful stone but it can keep something positive through times of uncertainty, which can happen if someone gets homesick while in a country far away from everything familiar to them. This stone is also great to use if you are suffering from anxiety. It helps clear and protect the mind from any negativity, so it could help someone who feels they are losing their way. Hopefully, the stone will bring clarity and self-confidence.